The Foundation’s inaugural 2016-2017 Curator Circle annual fund replaces the Parent Campaigns of years past. The goal of the Foundation is 100% family participation. Our participation rate is an important factor in procuring funds from other individuals, grantors, foundations and corporations. In order for others to understand the value of The Museum School, we must first demonstrate our own commitment. With social activities like a Private Exhibit Night and Donor Appreciation Party, the tiered contribution levels of the Curator Circle provide an opportunity to not only give a monetary gift, but to become part of a community whose passion and innovation is unrivaled. A community that came together and not only made a dream reality, but continue to make it an undeniable success. 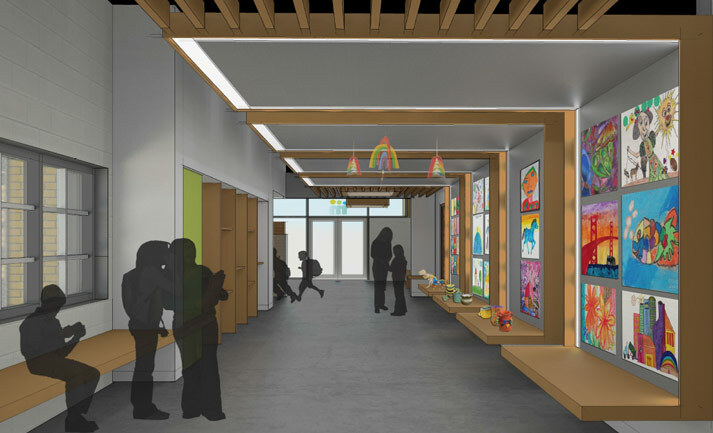 In the past few years, generous private funding from many sources has allowed The Museum School to complete required renovations on its school buildings. 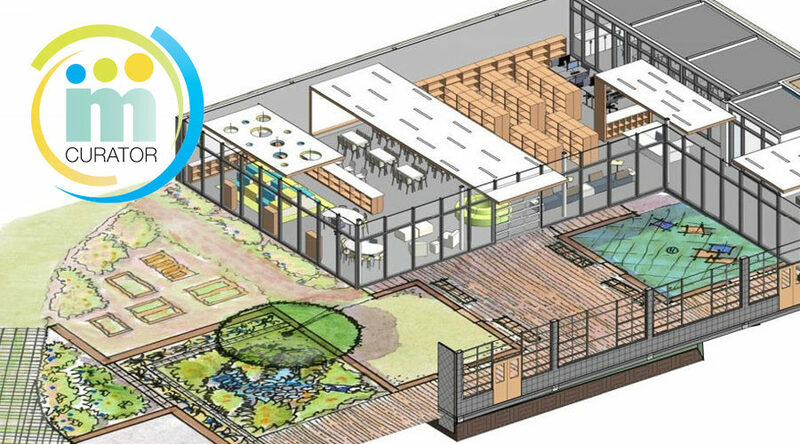 Now, TMS must build a media center in addition to the current facility to meet state requirements and provide superior educational resources to a growing student population. 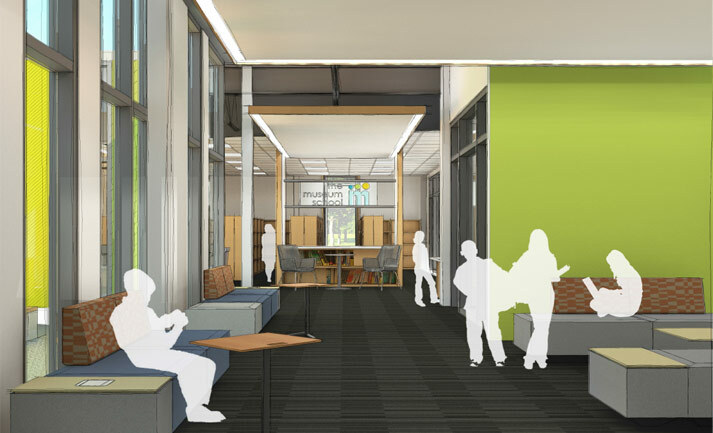 Our “Inspiring Excellence” capital campaign will raise $2 million dollars to design and construct a world-class media center to meet the needs of our final K-8 student body size. 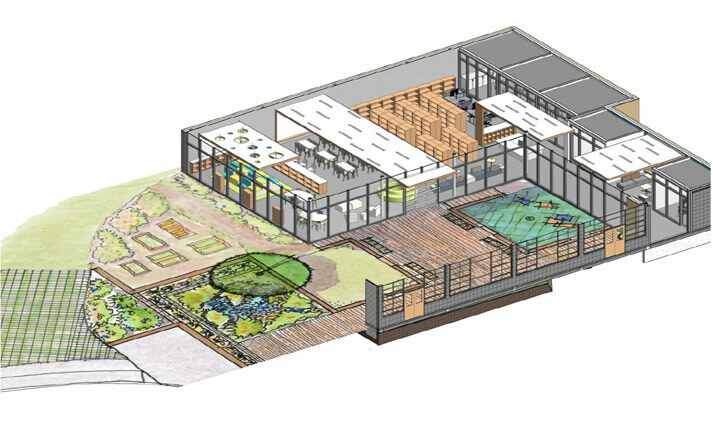 It will serve as a model for other schools and inspire a generation of young scholars in their pursuit of personal excellence. 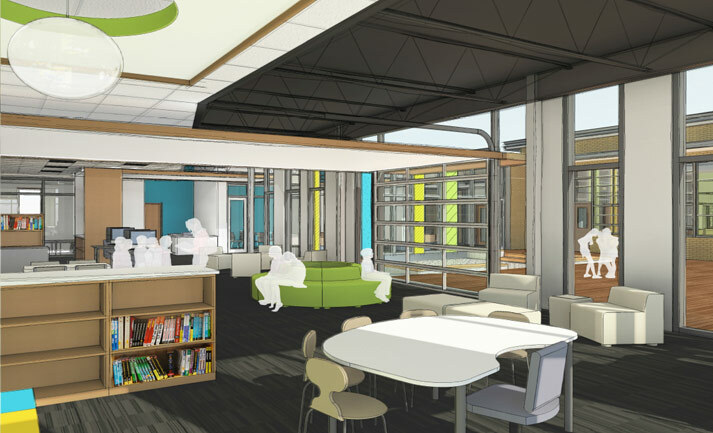 The media center will be built adjacent to the current cafeteria space, and will feature traditional library resources, technology pods, group learning areas, a maker space, outdoor class and gardens, and more. We ask that you give or pledge a gift in an amount meaningful to you. Every dollar makes a difference! 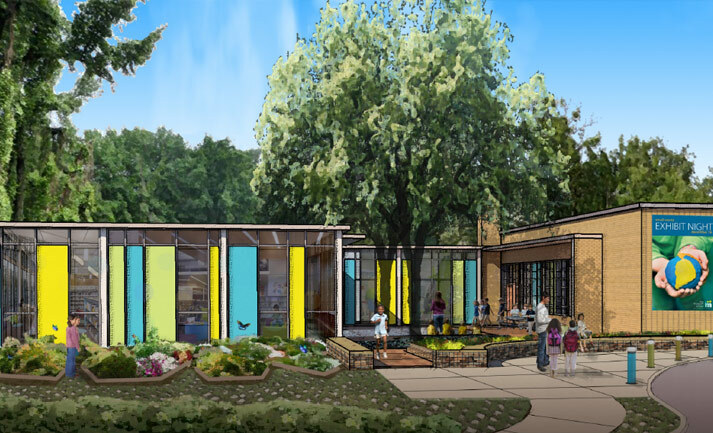 The Museum School Foundation is a non-profit organization pursuant to Section 501(c)(3) of the United States Internal Revenue Code. Your donation to the Foundation may qualify for an income tax deduction in accordance with Federal and/or State income tax laws. Please consult with your tax advisor to determine whether your donation is tax deductible in whole or in part.